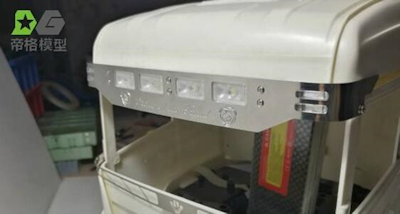 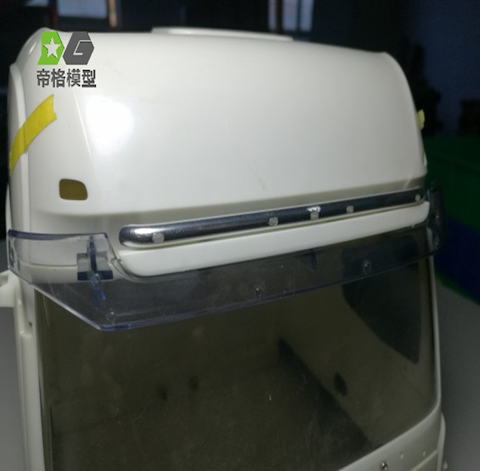 DMW - Scania sun visor spot bar - Now with integral PCB. 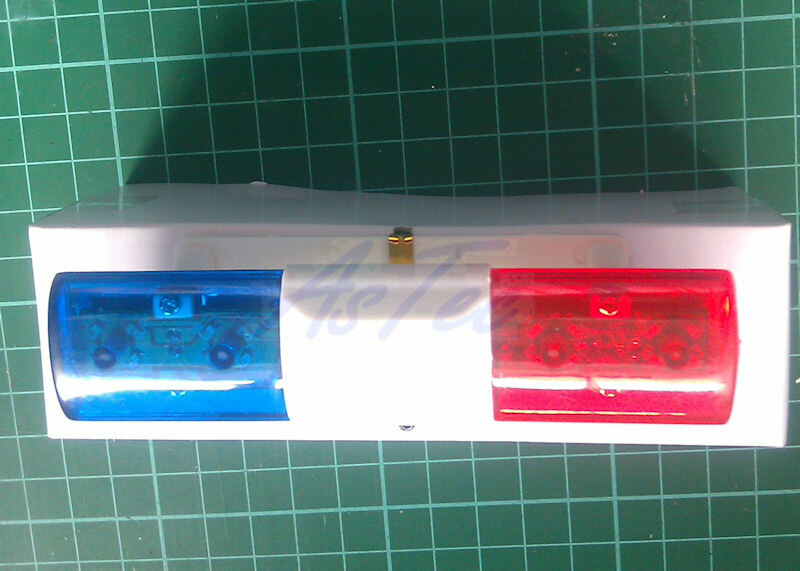 A POLICE LED flashing beacon bar, oval form, for rc trucks crawlers or cars. 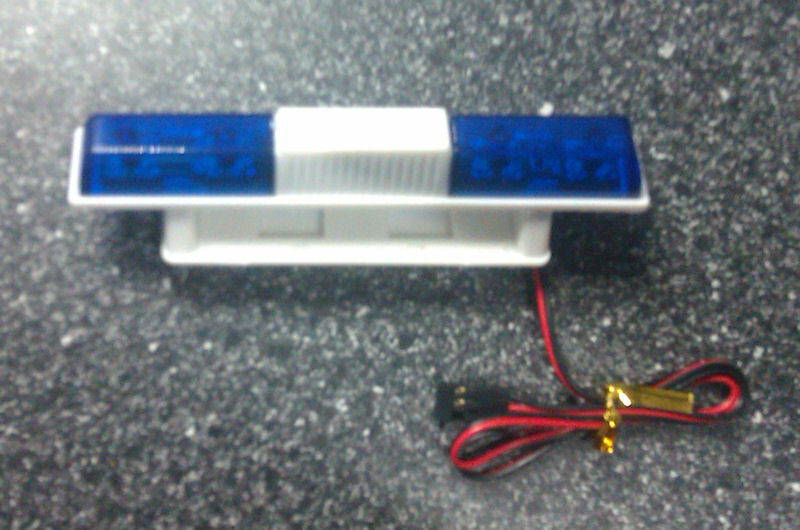 A BLUE LED flashing beacon bar, square form, for rc trucks crawlers or cars. 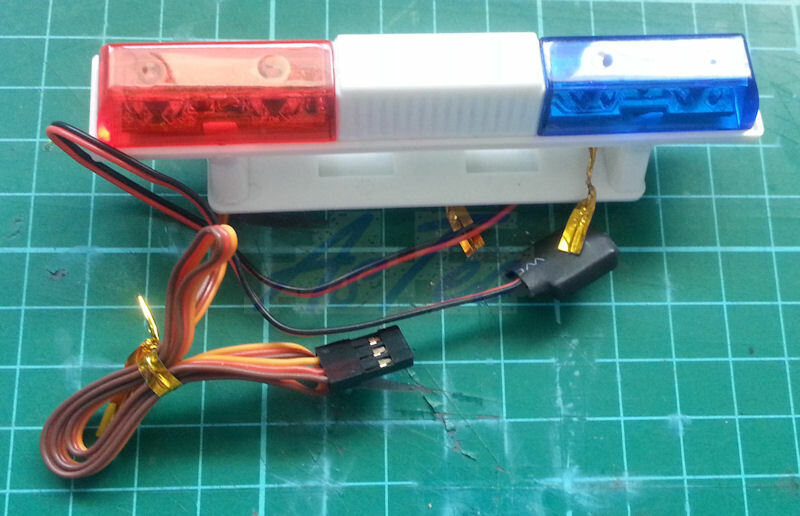 An RED/BLUE LED flashing beacon bar, square form, for rc trucks crawlers or cars. 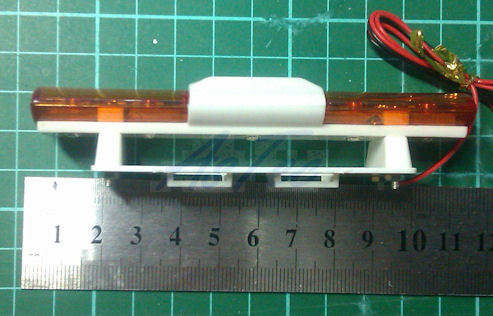 The flat amber beacon with ORANGE leds is exclusive to Astec Models. 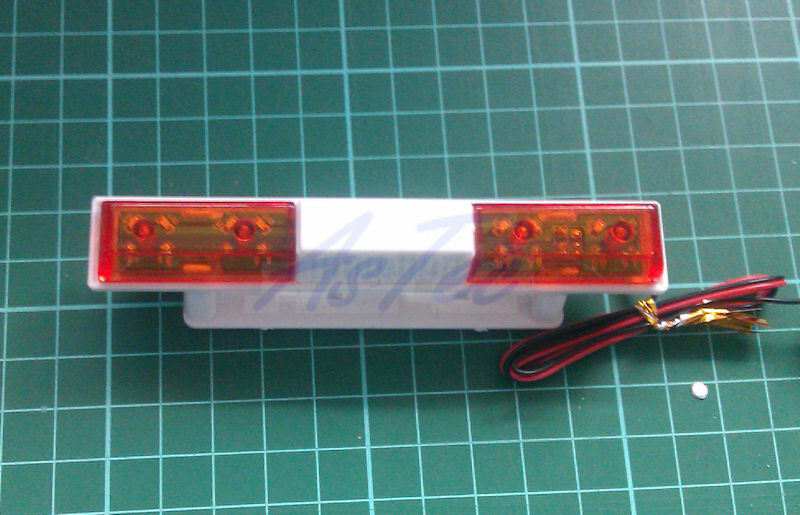 A flat style flashing beacon bar which is available in 3 styles. 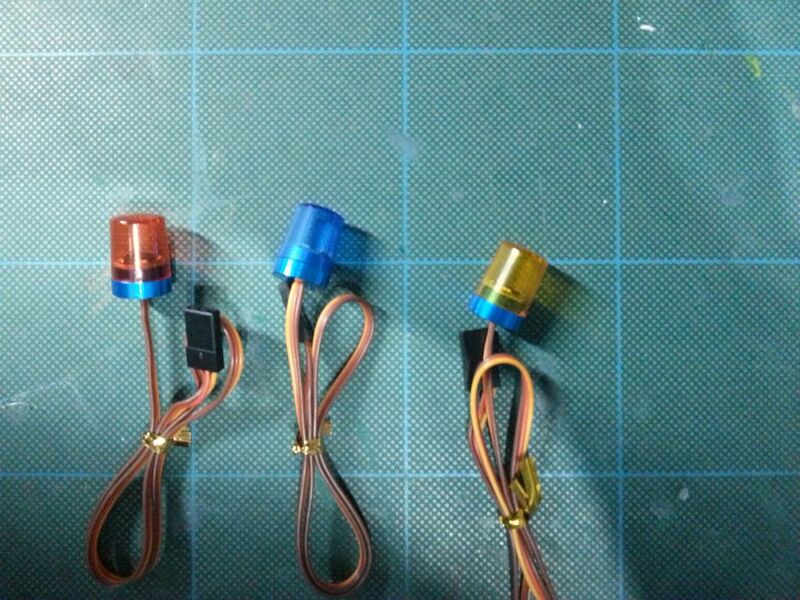 This version has BLUE LEDS all round. 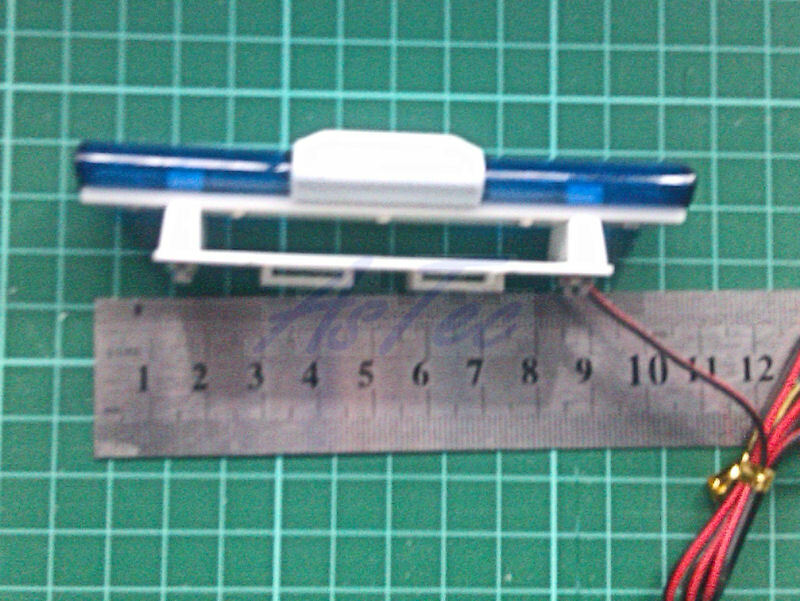 A flat style flashing beacon bar which is available in 3 styles. 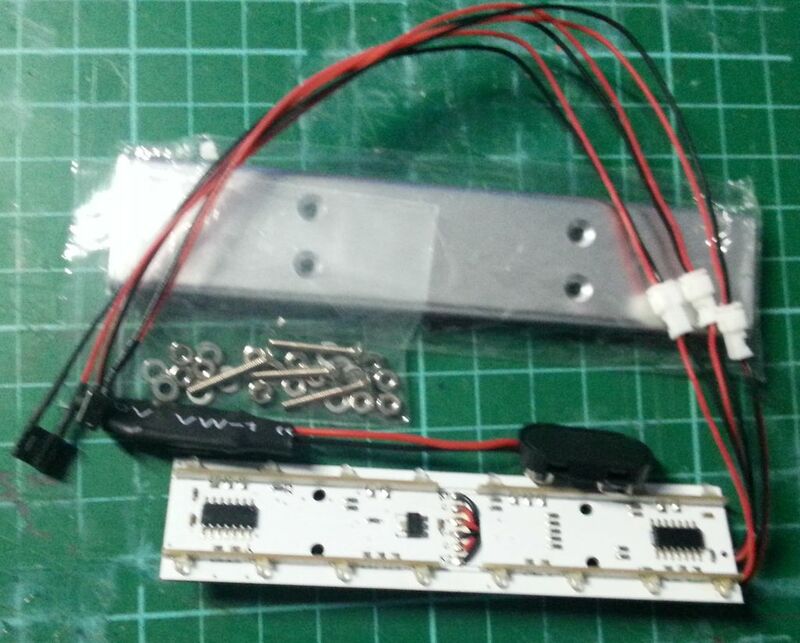 This version has RED LEDS all round. 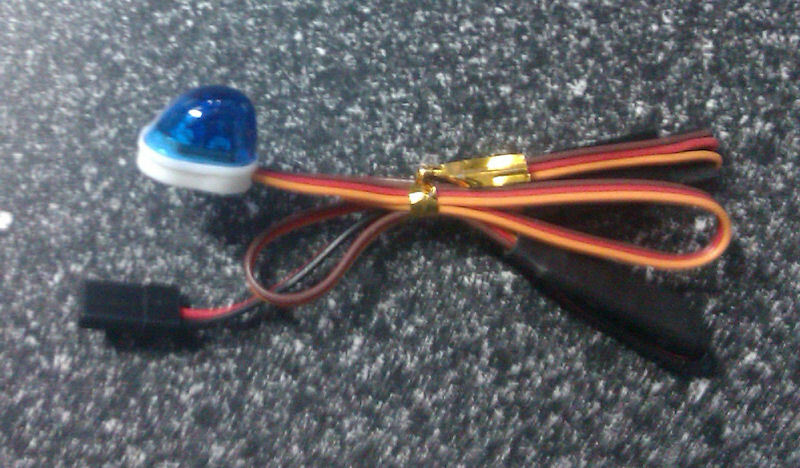 An AMBER LED flashing beacon bar, oval form, for rc trucks crawlers or cars. 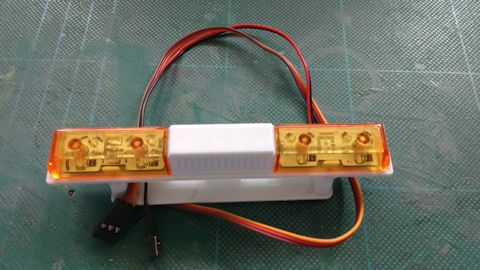 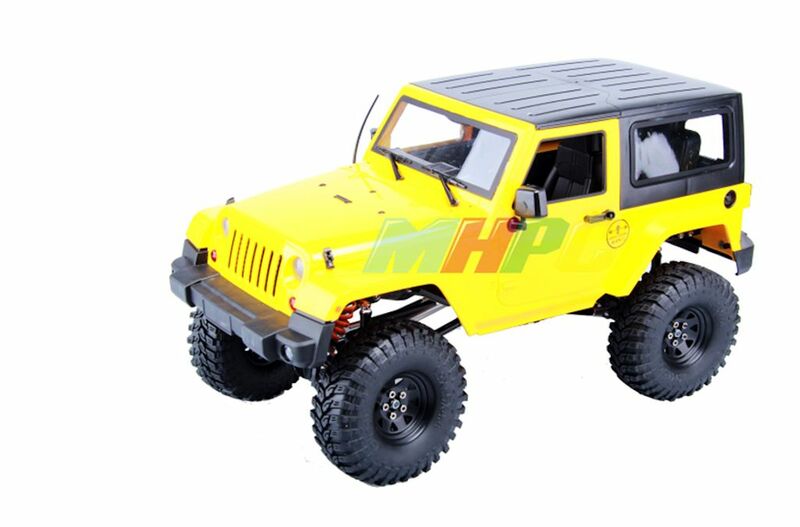 An AMBER LED flashing beacon bar, square form, for rc trucks crawlers or cars. 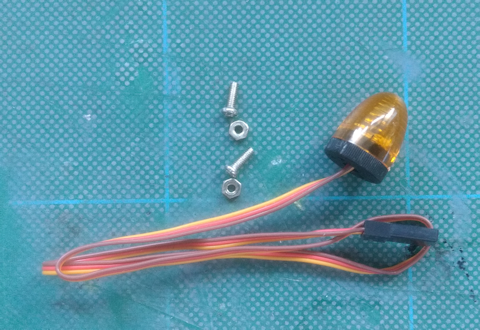 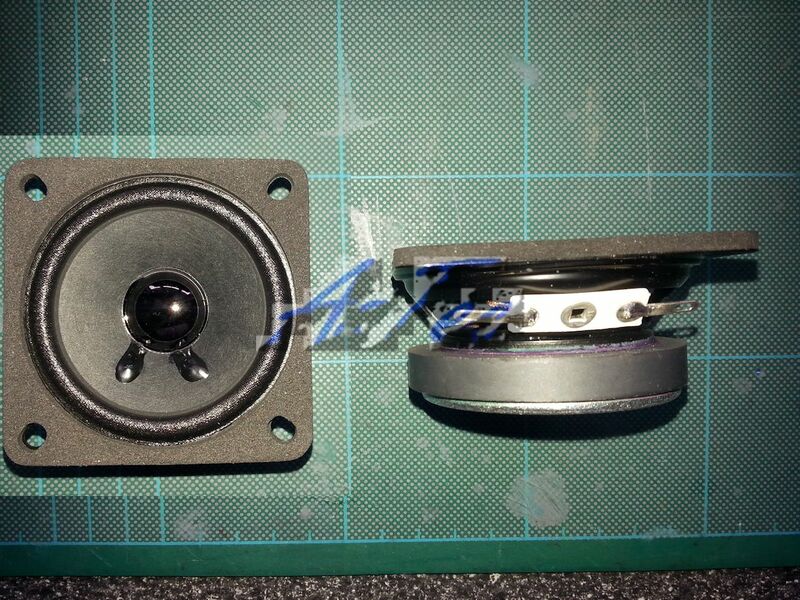 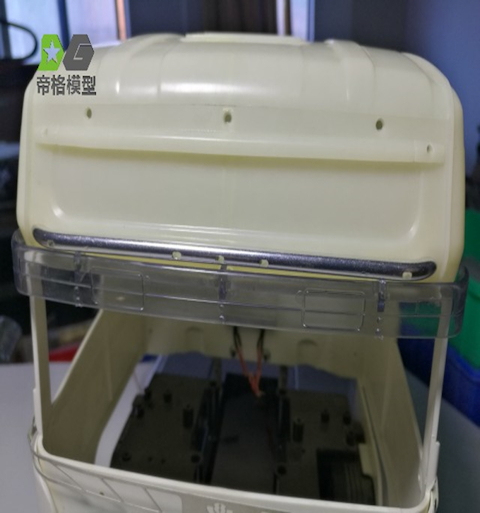 An Rc controlled flashing Domed emergency beacon.